Welcome to my first shopping the stash post! I want to do one of these every Tuesday of the year. I know I missed last week but that was before I had decided on it. Its perfect timing as well seeing as I'm on a 100 Day Spending Ban as it gives me the chance to re-discover old favourites. This was a firm favourite of mine once upon a time. It has all the colours I could need but since getting my Naked2 I've neglected all my other eyeshadows and palettes. Not all the colours are pigmented but there are some gorgeous ones like the gold, I can't wait to start using it again! This is another palette that has been neglected due to my Naked2, you can tell I really love that palette! 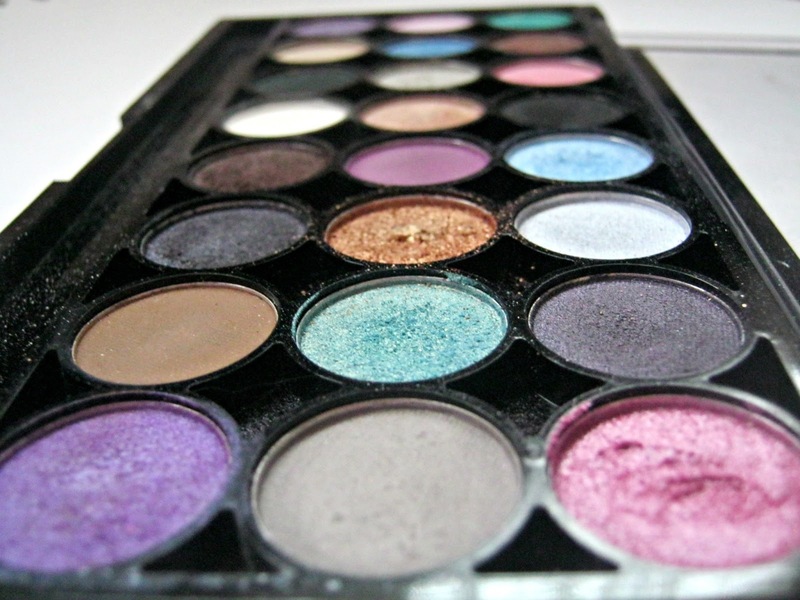 This has beautiful colours that can create a gorgeous neutral eye and I really should start using it more often. The pigmentation could be better but they are long wearing and a joy to use. 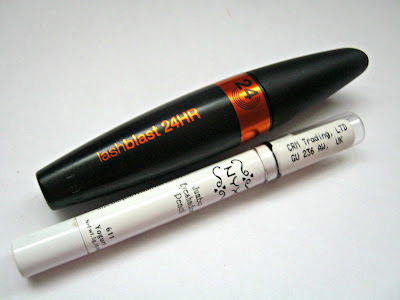 Since getting my Maybelline Mascara I've been using that but this is a lovely mascara. It gives length and volume and makes my lashes really black. This is a product that I really shouldn't take for granted as its from Canada and I'd hate for it to dry out before I've finished it. Sorry it doesn't show the colour in this picture, have a google of it maybe? Its a neutral shimmery brown and goes wonderfully under a neutral eye. I use my Jumbo Eye Pencil in Milk everyday though so I can't remember the last time I used this but I'm going to see if I can sway away from my white one and use this one. This was a well loved product of mine, in fact I raved about it so much. Finally though I took the plunge and bought the Rimmel Stay Matte powder so this hasn't been used. However it reduces redness in my face and other discolourations and I've been getting a lot of redness on my cheeks and chin recently so this will really help. I really love the Barry M lip glosses as they are really nice on your lips, they aren't sticky and even feel a little moisturising. This was right at the back at one of my draws and I was super happy to find it. I can't wait to start using it again, its perfect for just a splash of light pink. I don't know why but I haven't been using my cream blushes much recently but they are super easy to use and they are both nice colours on me. 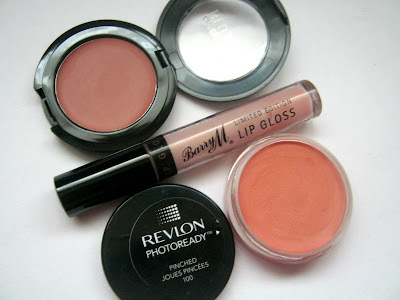 The Revlon one is a cream to powder finish and it looks really nice on my pale cheeks. The VIVO one is equally as nice but is more creamy and obviously cheaper. 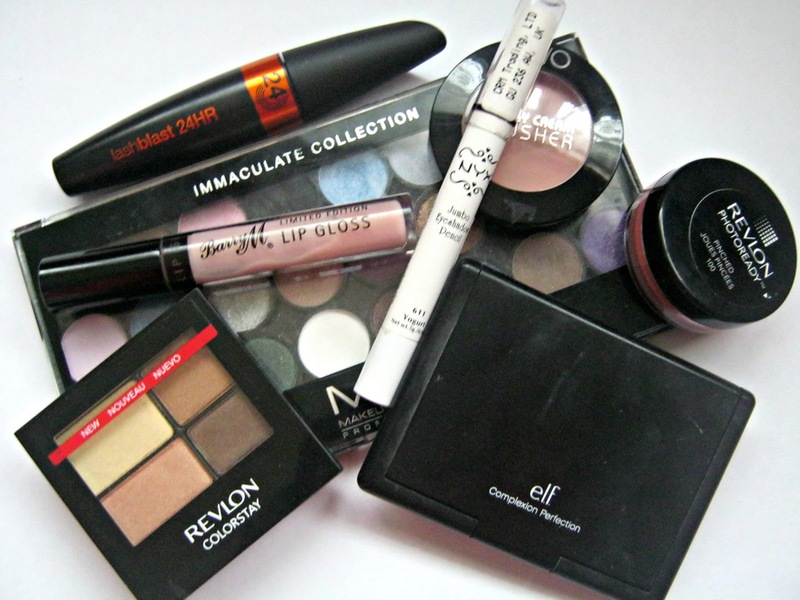 They are the products I'm going to try and use more this week! 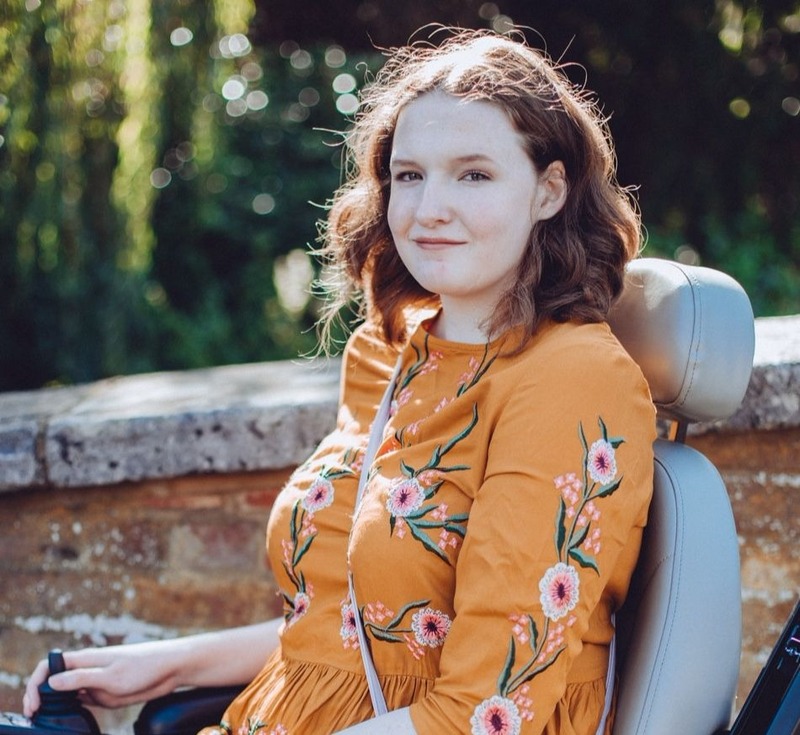 I hope you liked this post and will continue to, let me know your opinion in the comments, I'd love to hear your feedback. 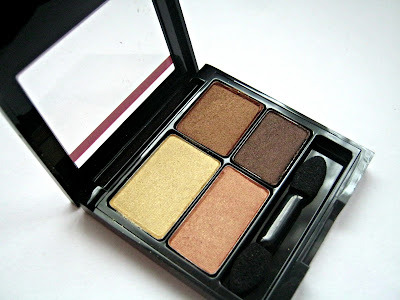 i love the look of that revlon eyeshadow quad! the shades look gorgeous! I really want to try the Revlon Photoready Cream Blushes! They have some lovely colours! I have this eyeshadow palette and hardly ever use it! Youve reminded me to dig it out and start trying some new combinations on my eyes rather than my usual neutral smokey eye! 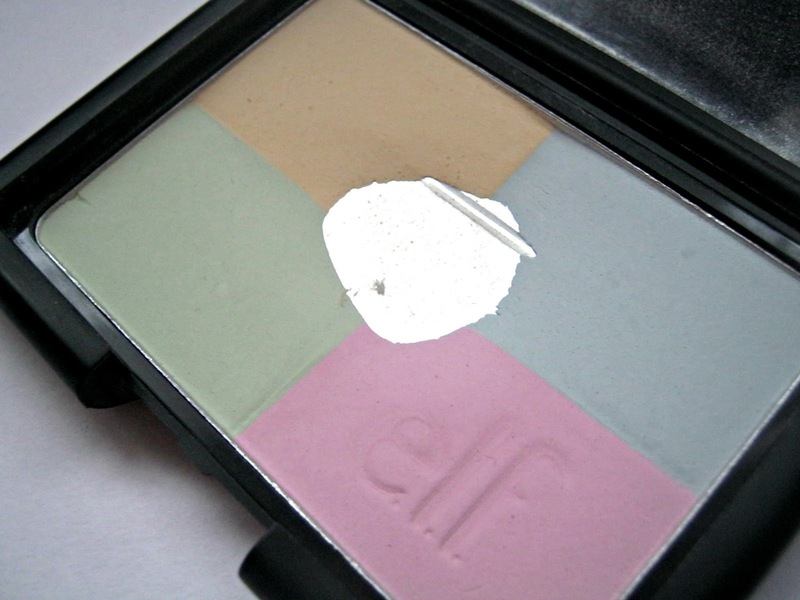 Ooo I want to try the E.L.F Complexion Perfection Power!